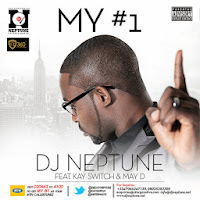 International Award winning DJ Neptune kicks off the New Year with this amazing track titled "My #1" (Numero Uno). This will be the fourth official single from the Renowned DJ, who's Album is scheduled to drop in 2014. My #1(Numero Uno) Features the talented Kay Switch and Mr May D, with production from Ace producer Dokta Frabz. The video has been shot and will be dropping in a bit! 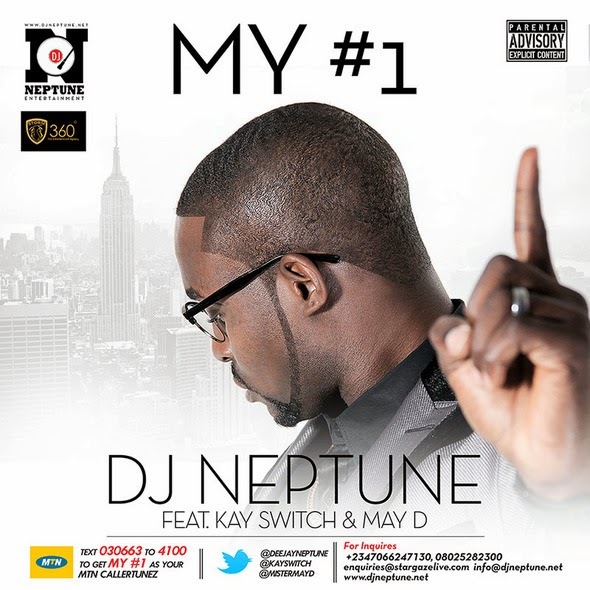 Press play and enjoy new music from the International Disc Jockey, #DJNeptune!